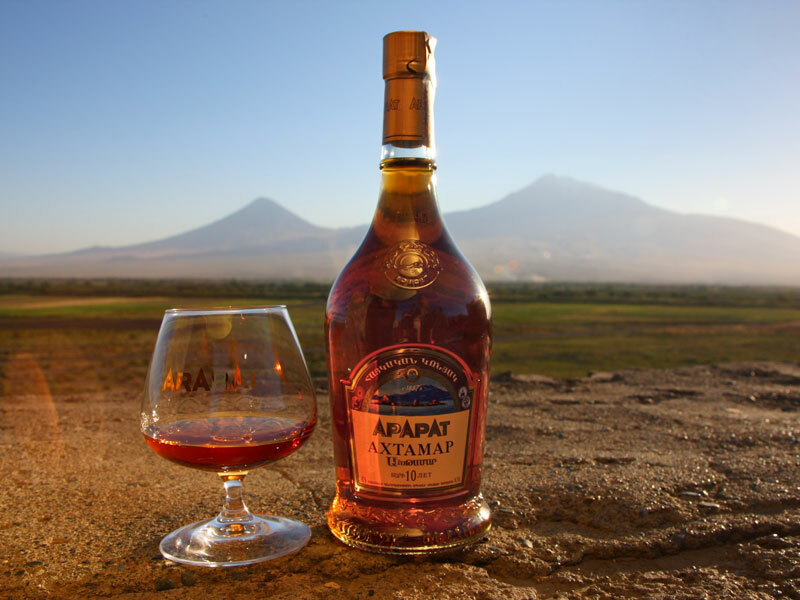 The history of the Armenian brandy dates back to the beginning of times, when, according to the legend, our forefather Noah planted the first grape vine on the slopes of Mount Ararat, where Noah’s Ark found its refuge after the Biblical Flood. Apart from legends, the winemaking has been developed in Armenia for over 3000 years. 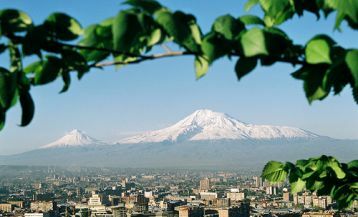 The Ararat valley is the oldest and largest Armenian vineyard. This place is a real paradise for the favorable grapevine growth! 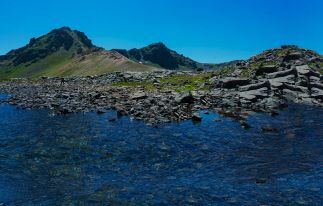 The nature itself has taken care of the creation of all necessary conditions: sharply continental climate, 700 meters above sea level and 300 days full of sunshine a year! In the valley there are about 200 species of grapes. The legendary history of the Armenian brandy manufacturing started in 1887 when the merchant Nerses Tairyan founded the first Wine and Brandy Factory in Yerevan. In 1894 Tairov’s factory for the first time released the “cousin” of French cognac, brandy, which since its establishment had gained self-sufficiency and soon obtained international recognition. The production continued until 1899. Subsequently Nikolai Tairov sold the business to Russian industrialist Nikolai Shustov, whose company “Shustov and Sons” tooled up the plant with the most modern equipments at the time, bought the distillation apparatus, constructed a new complex for the double alcohol distillation, and supplied the cellars with special oak barrels for storing and aging beverage. Shustov immediately introduced his product into the market. There is an interesting story about how the Armenian brandy became known as “cognac”. 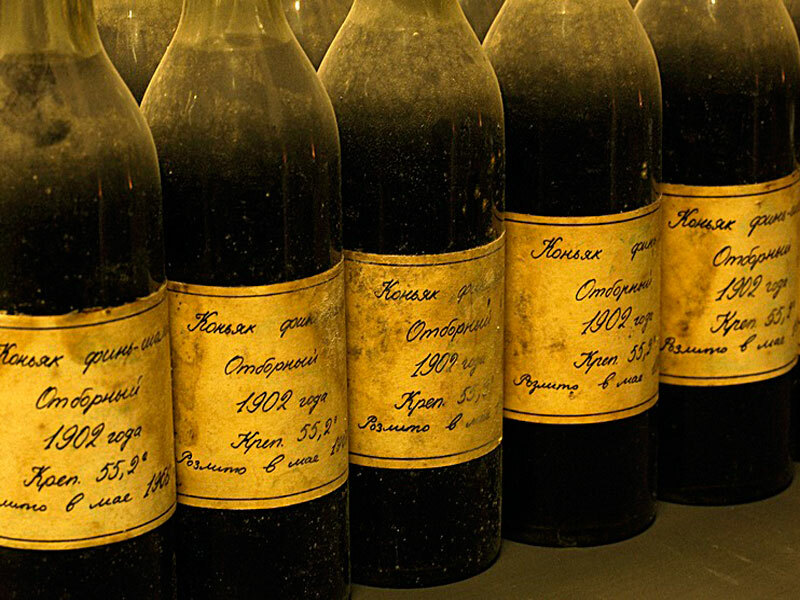 In 1901, Shustov sends to one of the exhibitions in Paris his cognac sample under the mark of Fine Champagne. The jury award the prize “Grand Prix” to the unknown wine, and when they find out that it is not of French production, but is of Armenian origin, they get so surprised that as an exception give the special privilege to Shustov – the only non-French producer of cognac – to sell the product not as “brandy”, in accordance with generally accepted standards, but namely under the trademark of “cognac”. But the most renowned story is associated with the cognac mark of “Dvin” adored by the British Prime Minister Winston Churchill. It is said that when Sir Churchill was asked to reveal the secret of his longevity, he said without any hesitation: “Never be late for dinner, smoke Hawaiian cigars and drink Armenian cognac.” Is it a twist of fate or not, but in 2012 there was a similar story between the British Prime Minister and the President of Russia. V.V. Putin. The head of Russia presented Mr. Cameron with the cognac dating 1971 emphasizing that similar brandy Stalin once presented to Churchill. 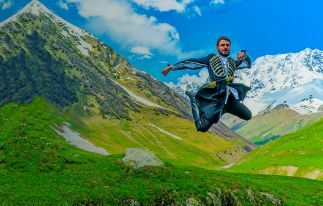 Thus, we cannot agree with the fact that this marvelous drink not only warms the hearts and souls of people but also strengthens the diplomatic relations between the countries! Every tourist visiting Armenia takes home not only fond memories of the country but also a variety of souvenirs and gifts. The most common one is of course, cognac. In the country, the law permits duty-free export of alcoholic beverages – up to 2 liters. We offer to start to familiarize yourself with the cognac, its approximate cost and other useful tips. 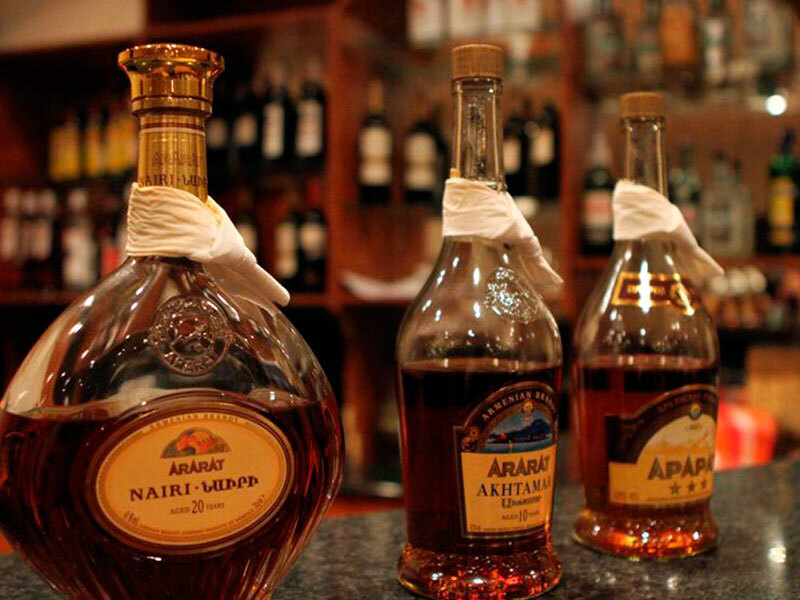 Depending on the duration and methods of aging, Armenian brandies are divided into 3 types: ordinary, branded and collection. Ordinary brandy is produced from alcohols of not less than 3 years of aging. Stars on the label correspond to the age of cognac. Branded cognacs are aged from 6 years. Collection brandies are produced from branded cognacs and further matured for at least three years in oak barrels. It should be noted that regardless of “stars” and age, all the Armenian Cognacs are undergoing the aging process exclusively in oak barrels: thanks to them the beverage is enriched with natural flavors of dried fruit, spices, chocolate and vanilla. It is no secret that the cognac is the most frequently faked product in Armenia, so it’s better to buy it in specialized stores, brand shops or supermarkets. Of course, the price will depend on the age: the older, the more expensive. The average price of a good bottle of an Armenian brandy aged 7-10 years, is ranging from $30-50, it is as well possible to get another bottle aging 3-5 years for about 5000 – 15 000 AMD ($ 10-30). Different countries have different traditions of brandy tasting. For example, in Germany, the brandy is consumed before or after meals and is never washed down with water, in the UK it is often mixed with soda, in the United States are famous cocktails with brandy, and in Hong Kong, Malaysia, Singapore, and Taiwan cognac is mainly used as an ordinary table beverage. The Armenian brandy is traditionally considered a dessert drink and can be combined with peaches and chocolate! Fully absorb the flavor of the Armenian brandy and enjoy its unique aroma directly at the factory! 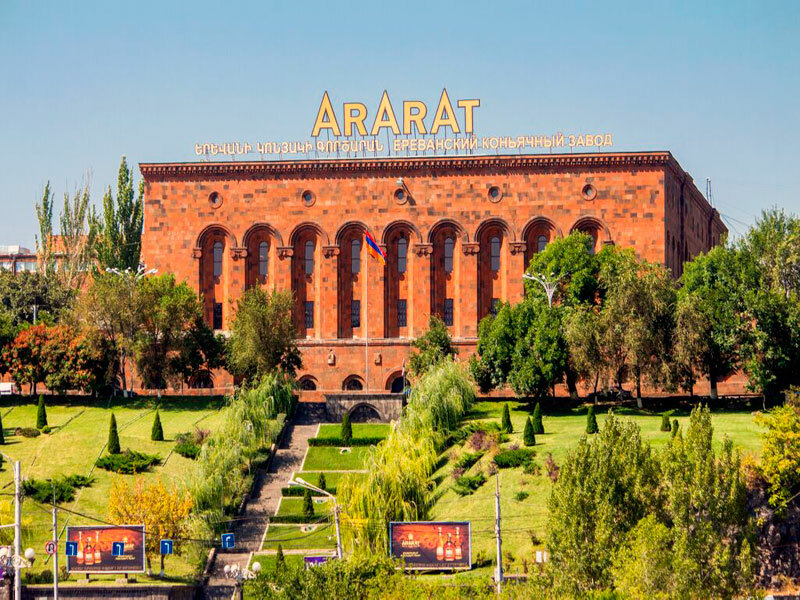 We invite you to learn about the history of the legendary ARARAT brandies, witness the stages of brandy production and taste different samples of ARARAT on the spot. 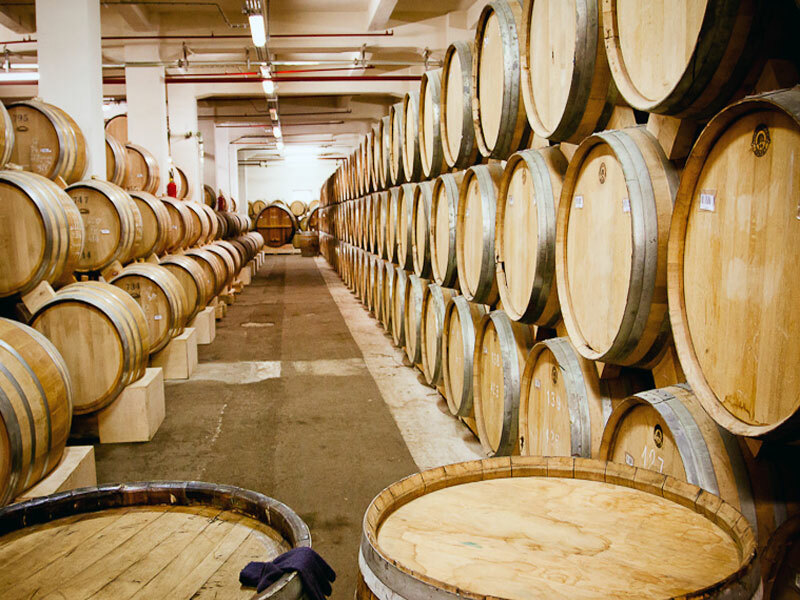 During the tour at the Yerevan Brandy Company, you will be able to visit the museum, see the very first-century old barrels, various medals and diplomas, walk around the cellars and enjoy the delicate aroma of cognac in the air. During the tour mini-presentations are organized for the guests: the famous dialogue between Stalin – Churchill; Akhtamar, who comes to show how to properly taste the drink: fill the glass only by 1/3, slowly rolling it, holding in your left hand, near the heart, giving the warmth of your body to the drink thereby helping it to reveal the whole range of flavors. 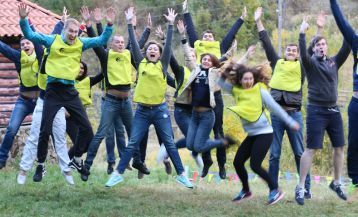 Choosing our Wine Tour to Armenia, you will be able to take part in this fascinating excursion. Well, here we have gradually approached, perhaps, to the most important part of the tour -tasting of brandy. It is performed in a special room, where guests are offered a few samples of brandy. 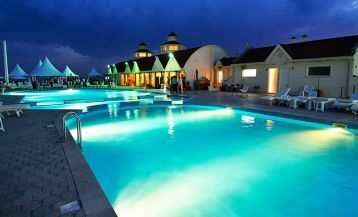 Prices vary depending on what type you want to try: a sightseeing tour of the museum and tasting of the most famous brands – “Akhtamar”, “Nairi”, “Dvin” will cost about 10 000 AMD ($20). Tickets can be purchased directly at the museum or pre-ordered with us within the selected package! “And yet, it is easier to climb to the top of Mount Ararat, than to leave of the basements of ArArAt”.